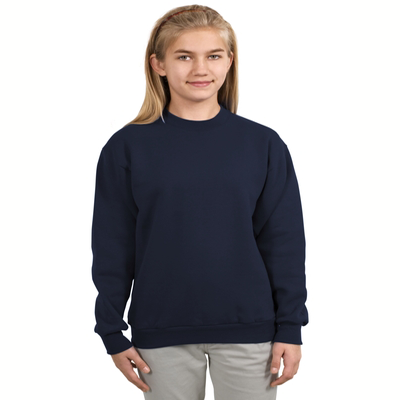 There is something special about this breed of cat, and our Siamese Cat Sweatshirt makes it known there is something special about their owners too. 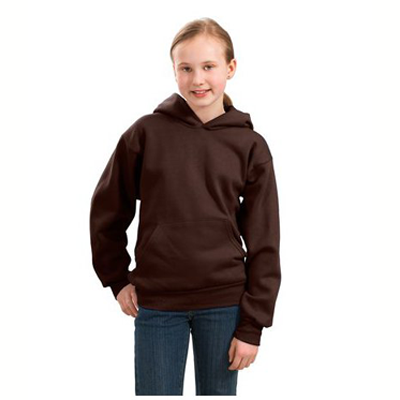 This fun and attractive Siamese Sweatshirt will give you bragging rights to talk about your sweet and sassy kitty. 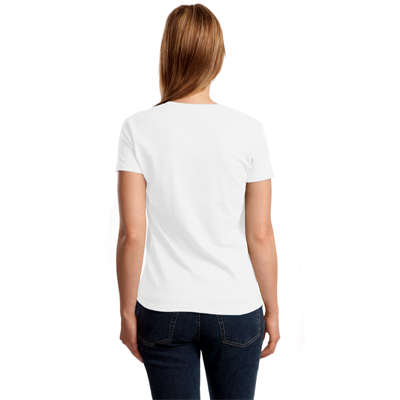 Possibly one of the most recognized breeds of cats, this Siamese Cat T-Shirt will make you a target for anyone who wants to ask questions about your favorite cat. 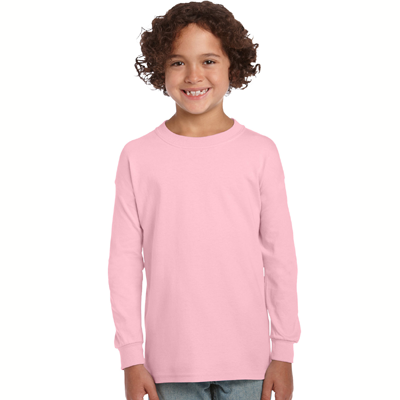 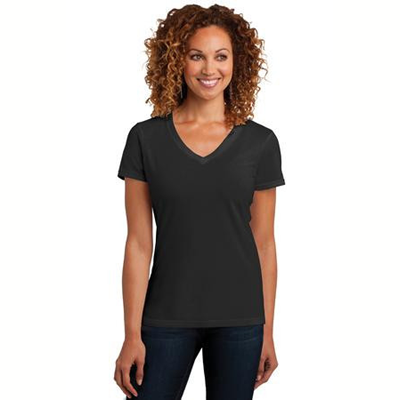 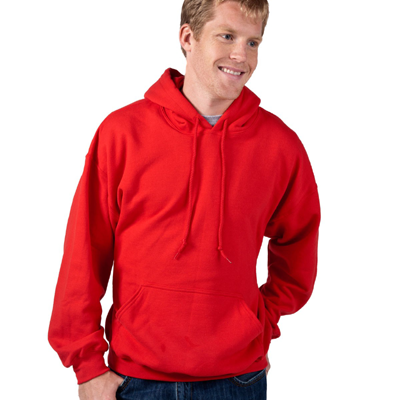 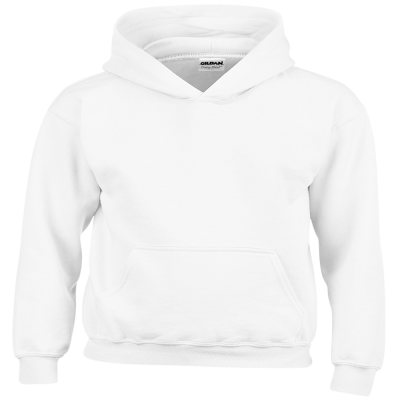 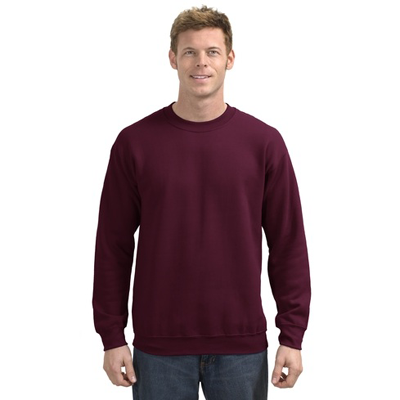 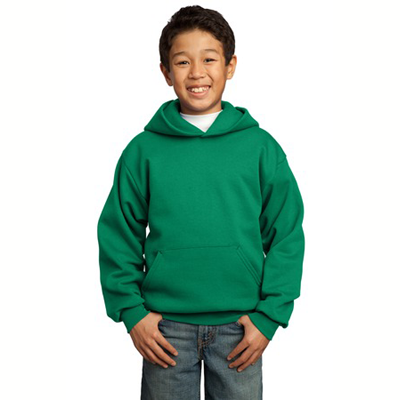 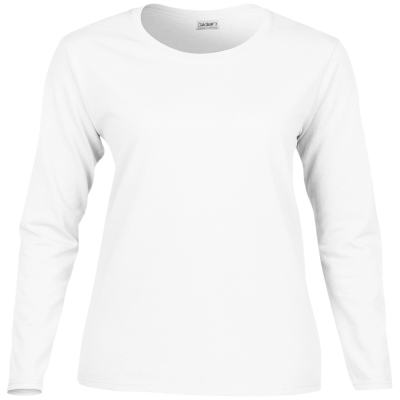 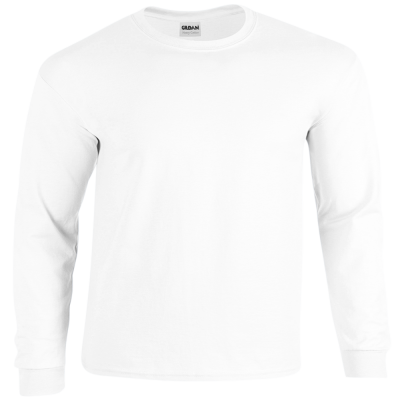 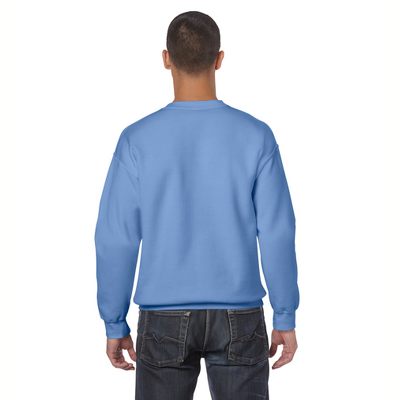 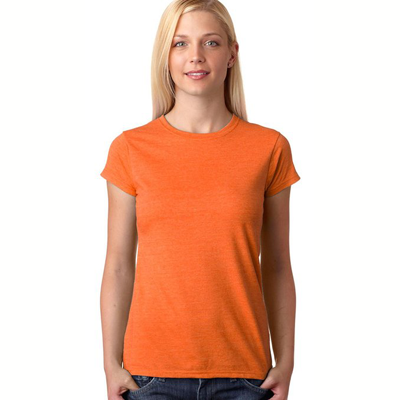 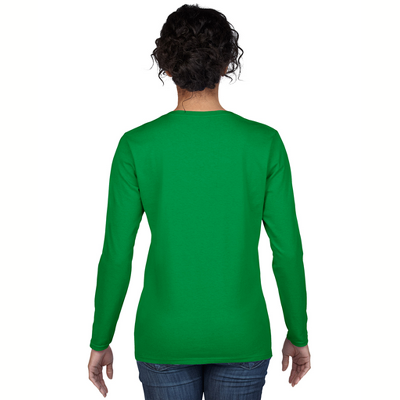 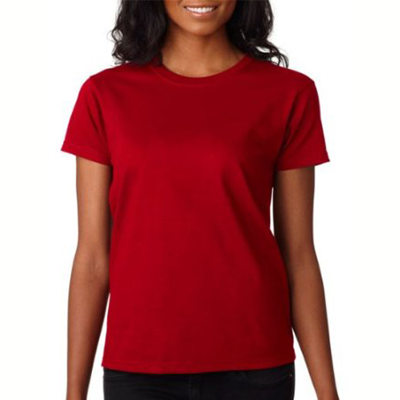 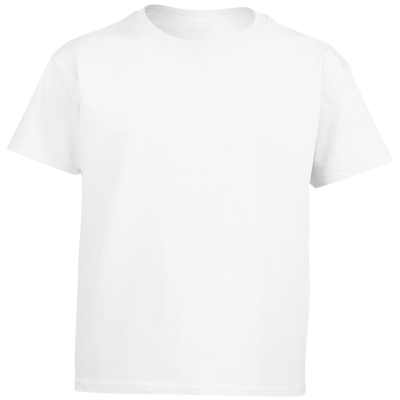 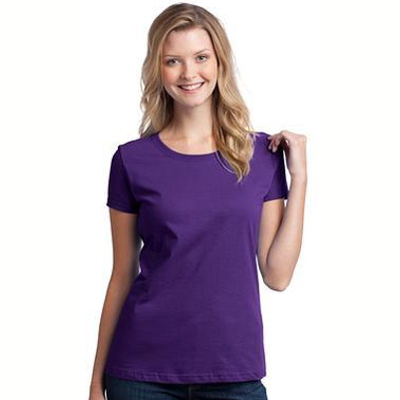 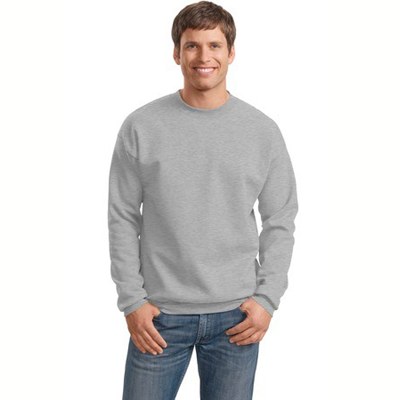 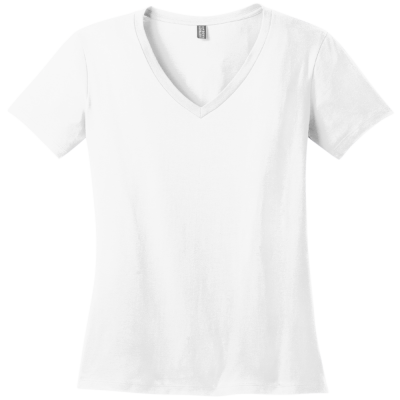 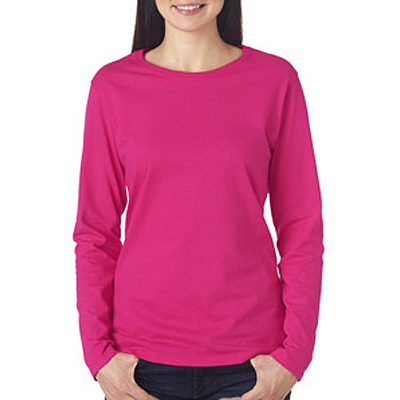 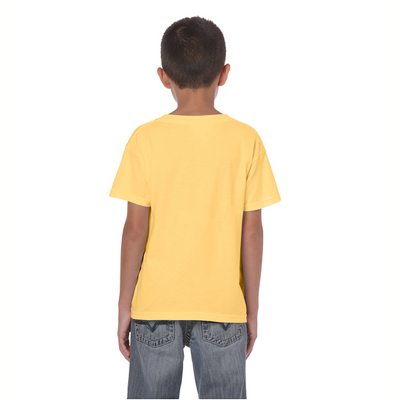 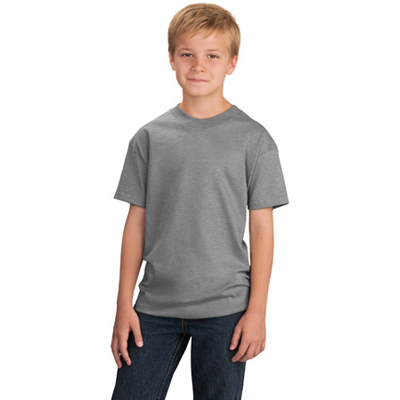 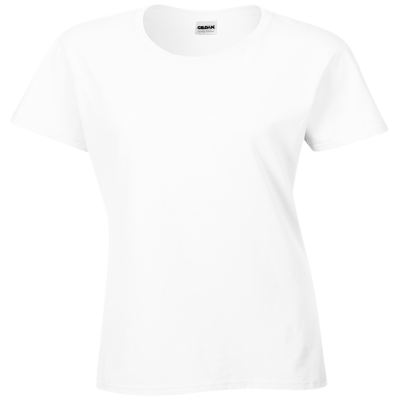 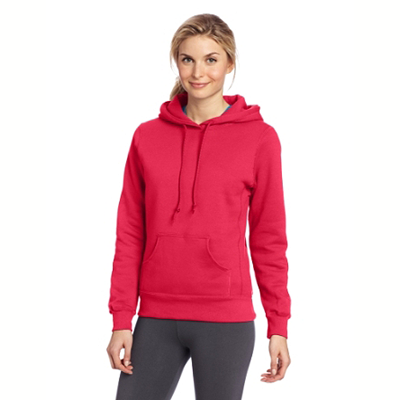 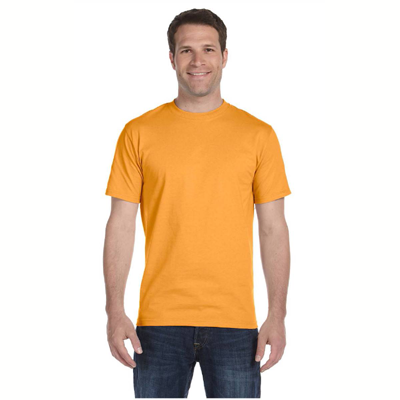 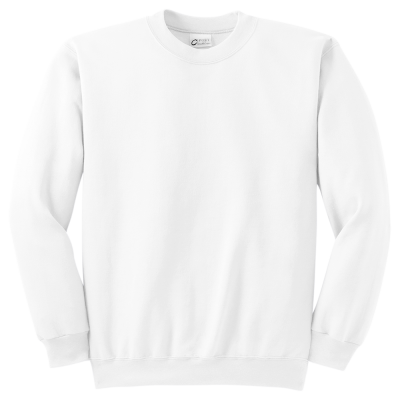 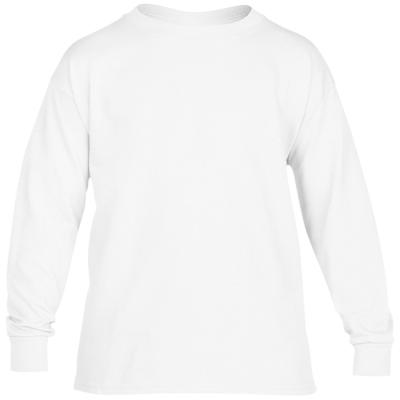 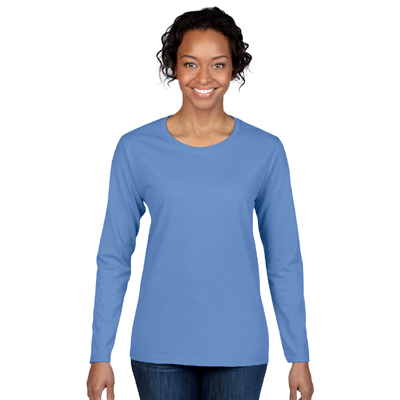 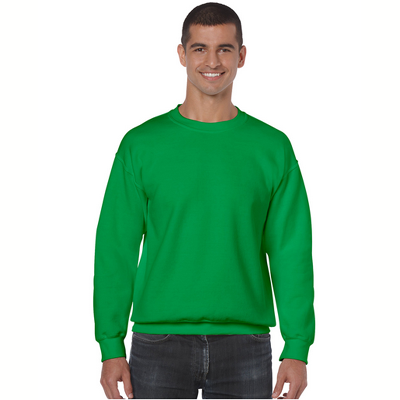 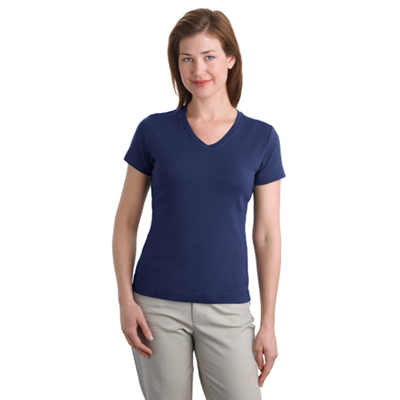 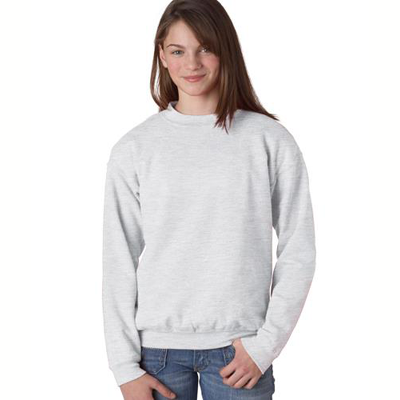 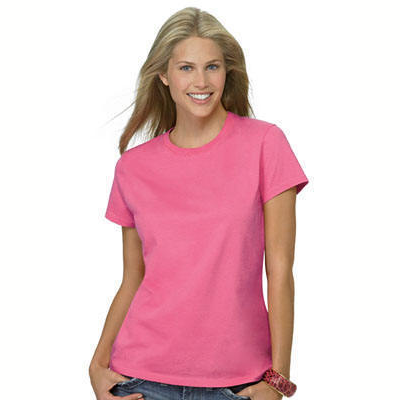 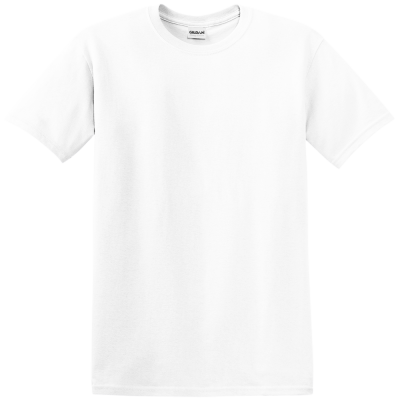 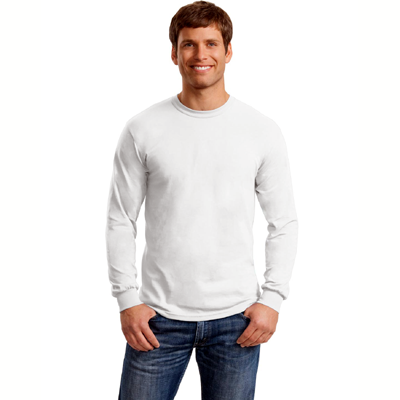 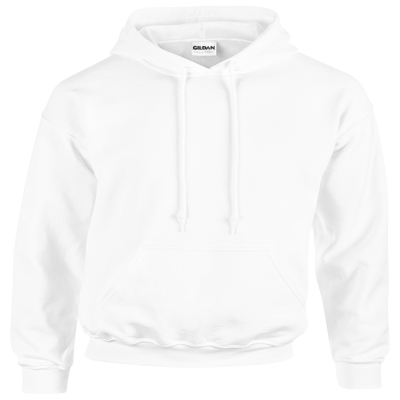 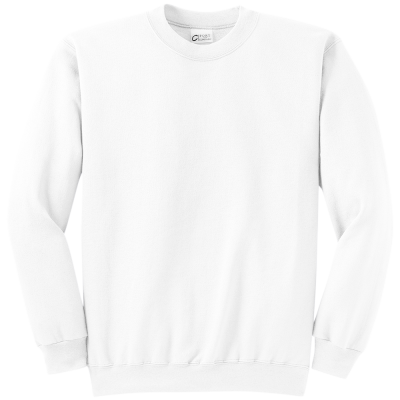 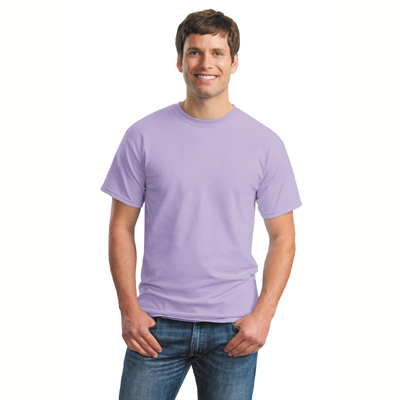 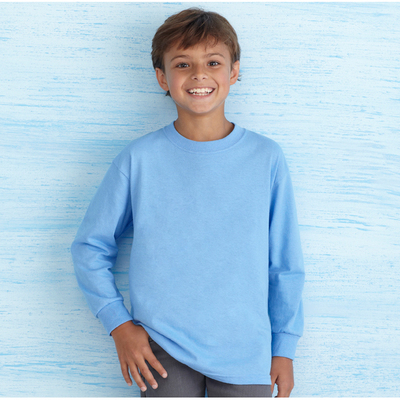 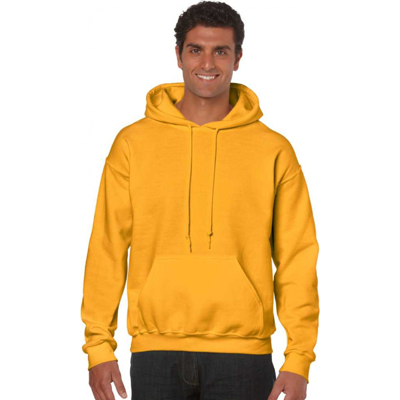 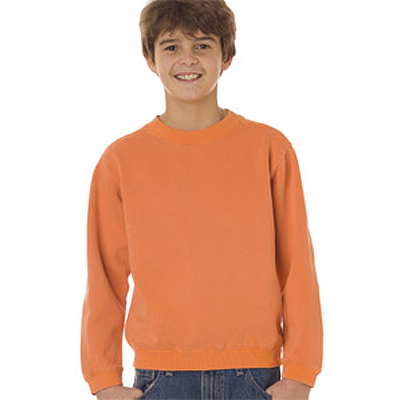 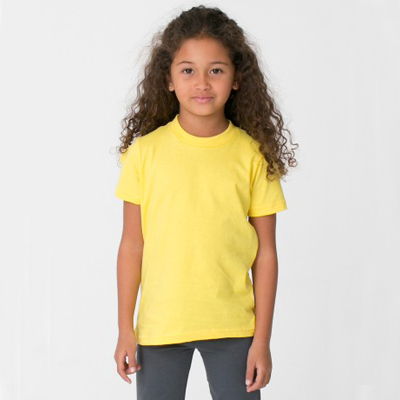 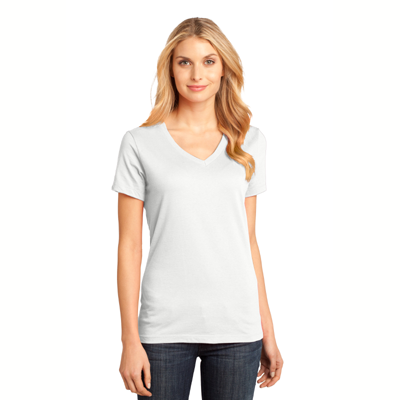 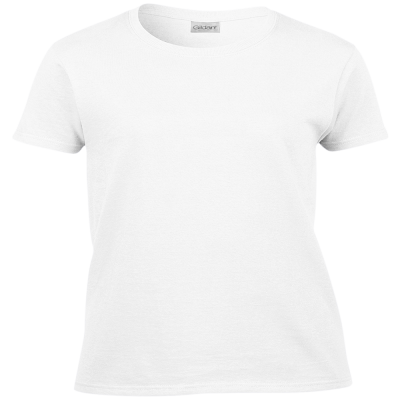 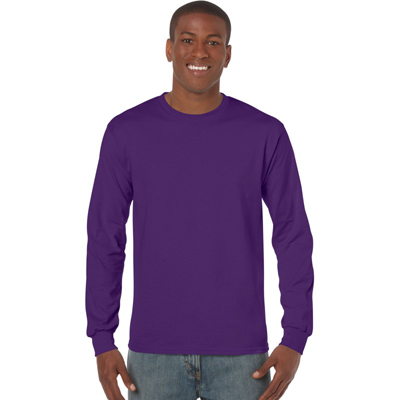 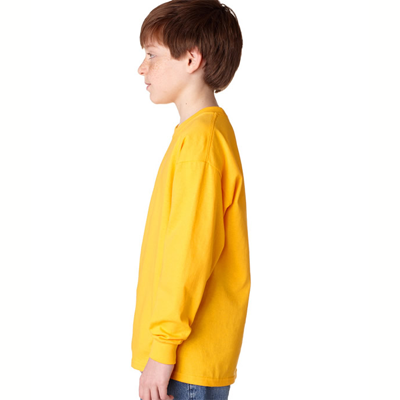 Our Sweatshirts come in a variety of sizes and colors.